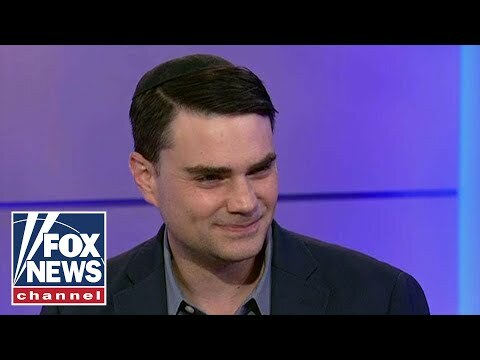 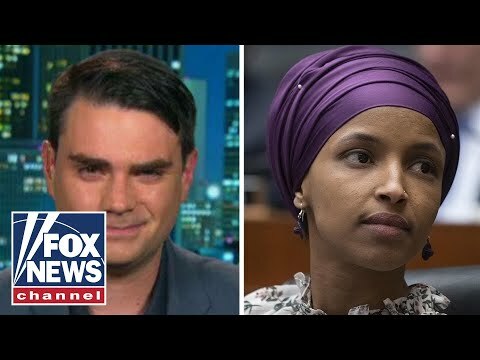 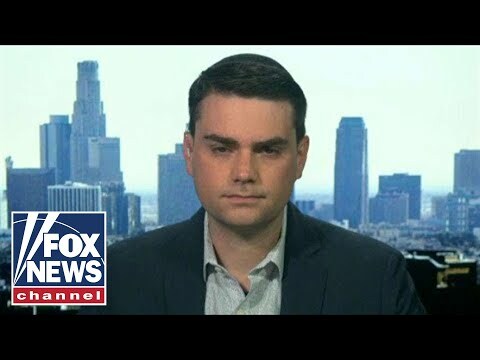 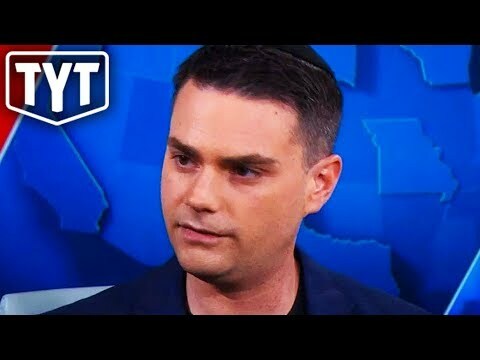 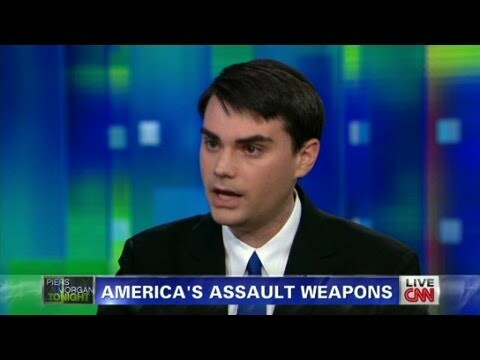 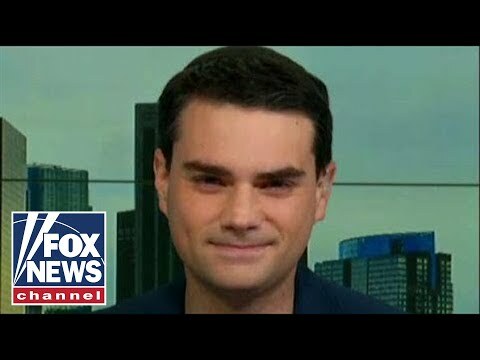 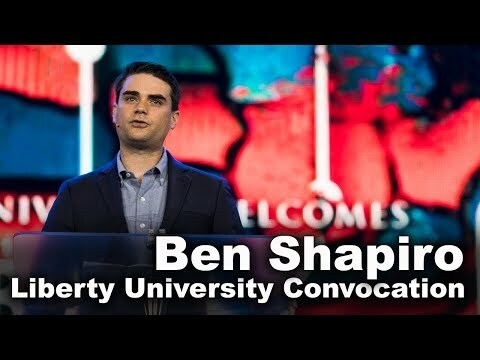 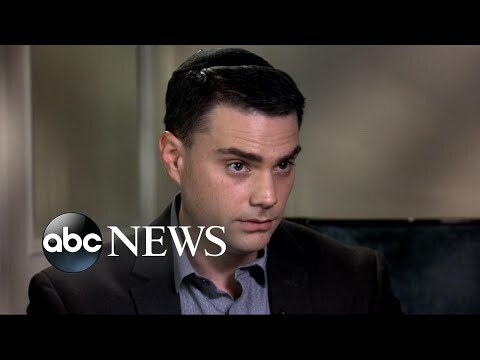 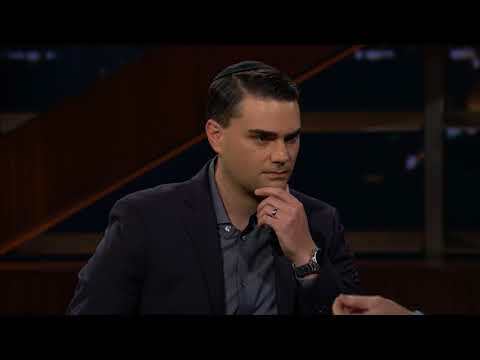 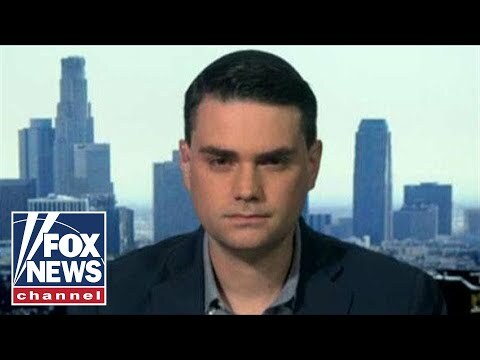 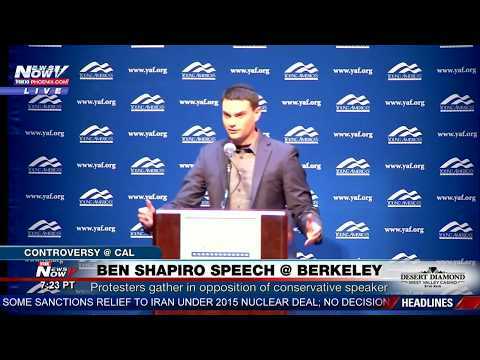 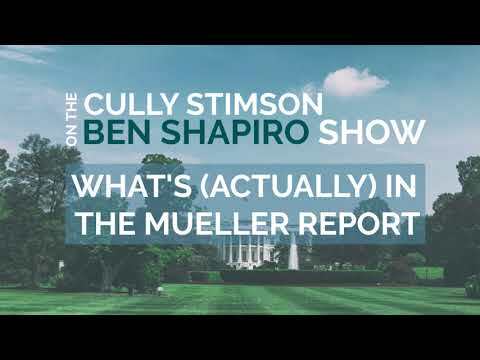 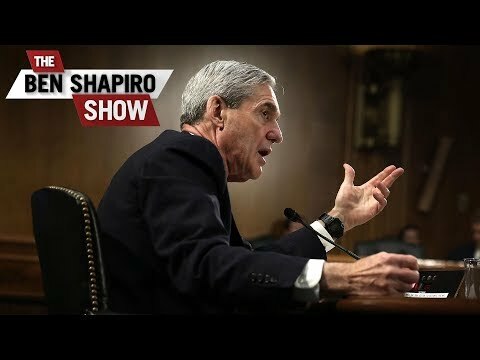 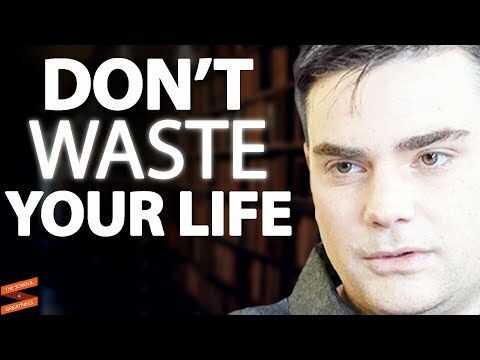 Cully Stimson joined the Ben Shapiro Show on April 18, 2019, to discuss the Mueller report. 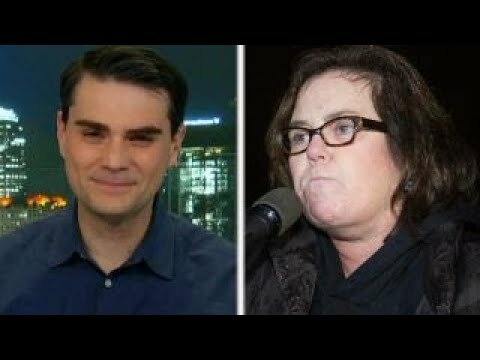 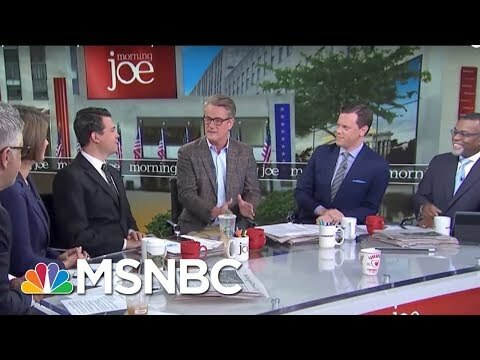 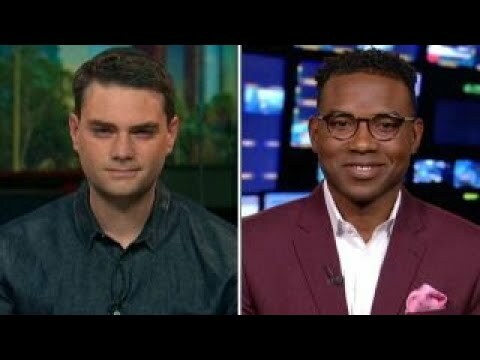 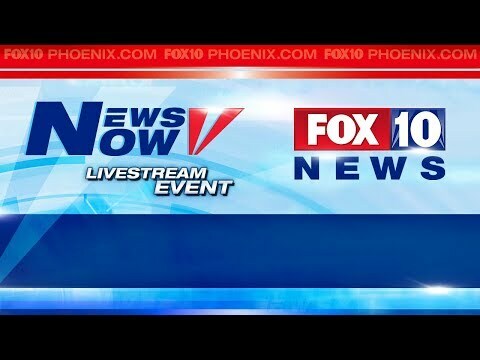 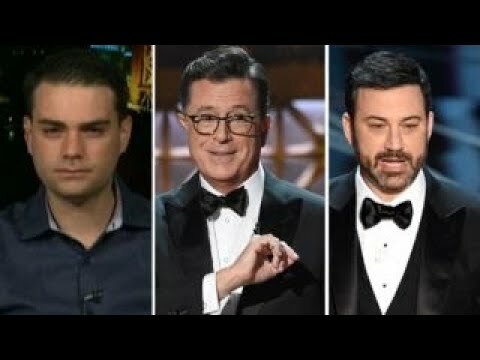 Reaction on 'The Story' as NFL ratings drop. 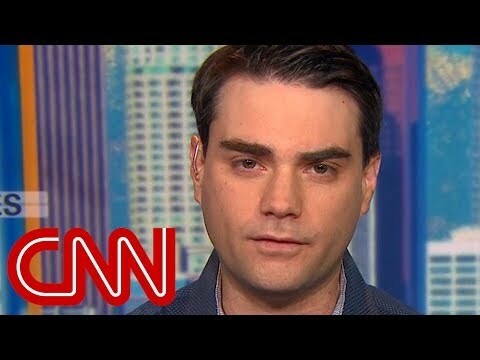 Conservative commentator says he's testing Twitter to see if its policies on harassment are fair and balanced.